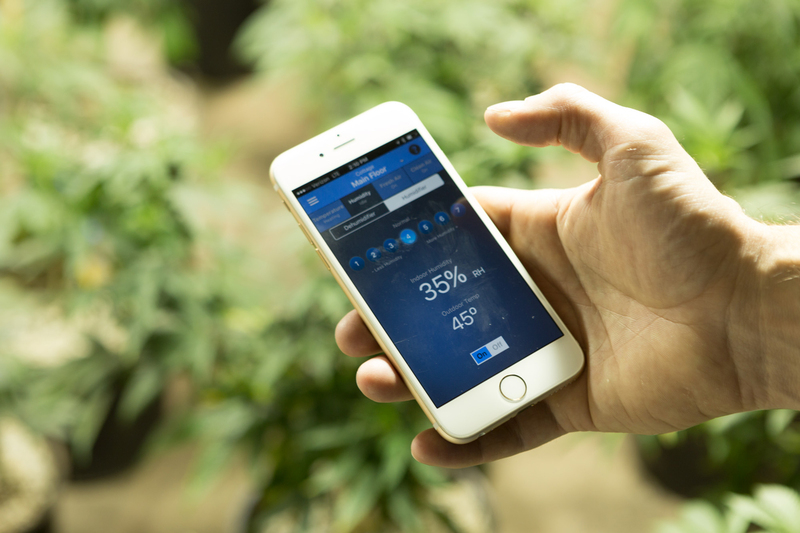 Control is capable of gathering temperature data from multiple points in the grow facility to create more precise temperature control and RH levels. • Easy to use touch screen designed for temperature and humidity control. 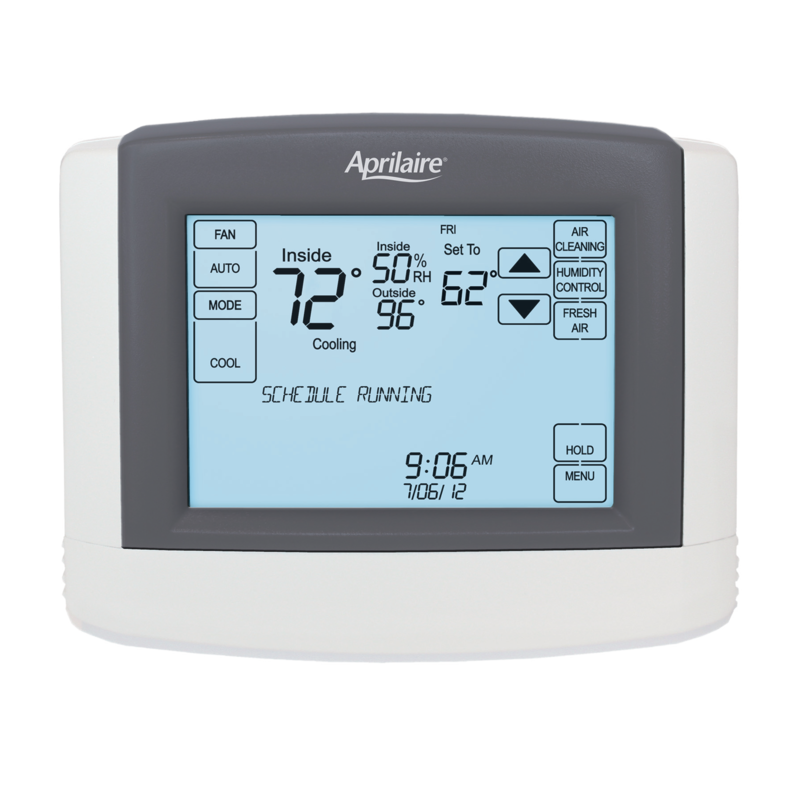 • Temperature and humidity control to monitor and adjust temperature and humidity set points 24/7/365. 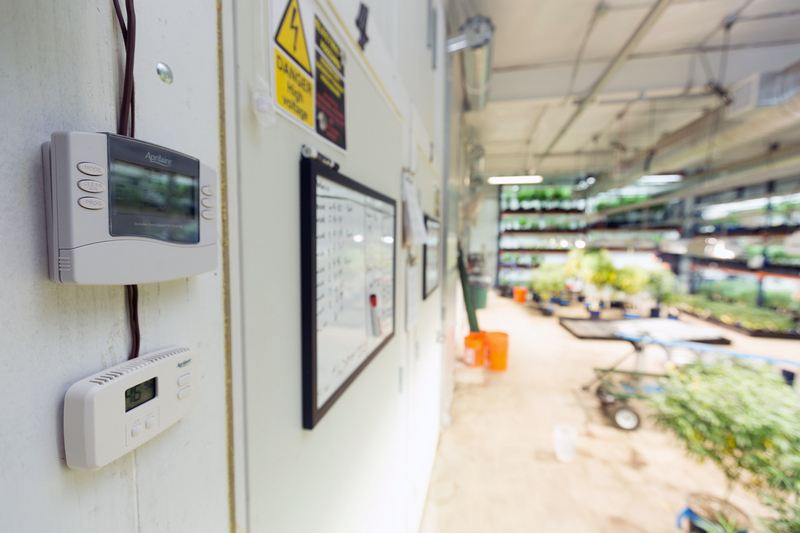 • Remote sensors for the temperature and humidity provide accurate monitoring and control. • Intuitive Touch Screen for easy set-up, programming and monitoring. • Mobile App with Smart Wi-Fi Alerts provide effective and convenient monitoring of conditions.